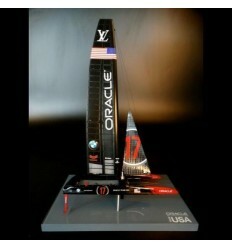 Tired of the same old trophies at your event ? 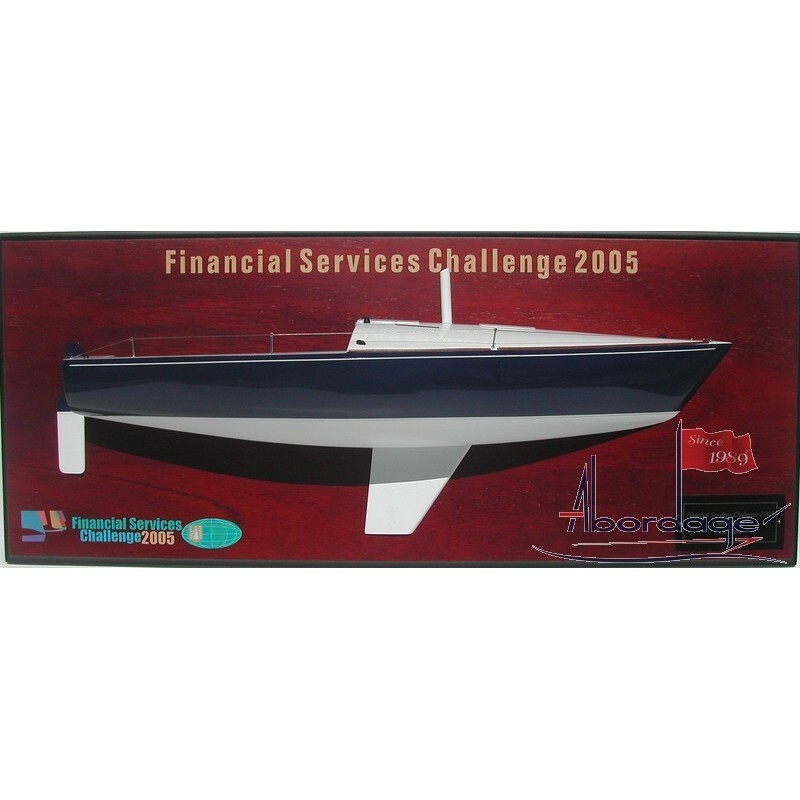 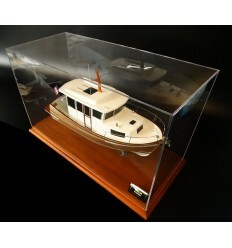 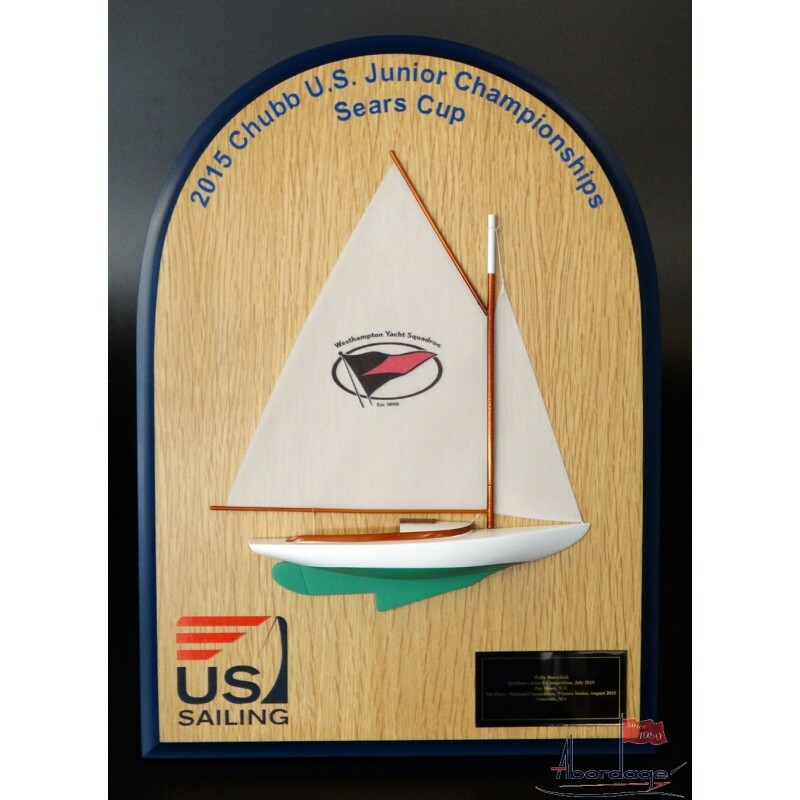 If you are in the market for high quality sailing trophies that are different and actually unique, these trophies are a sure winner. 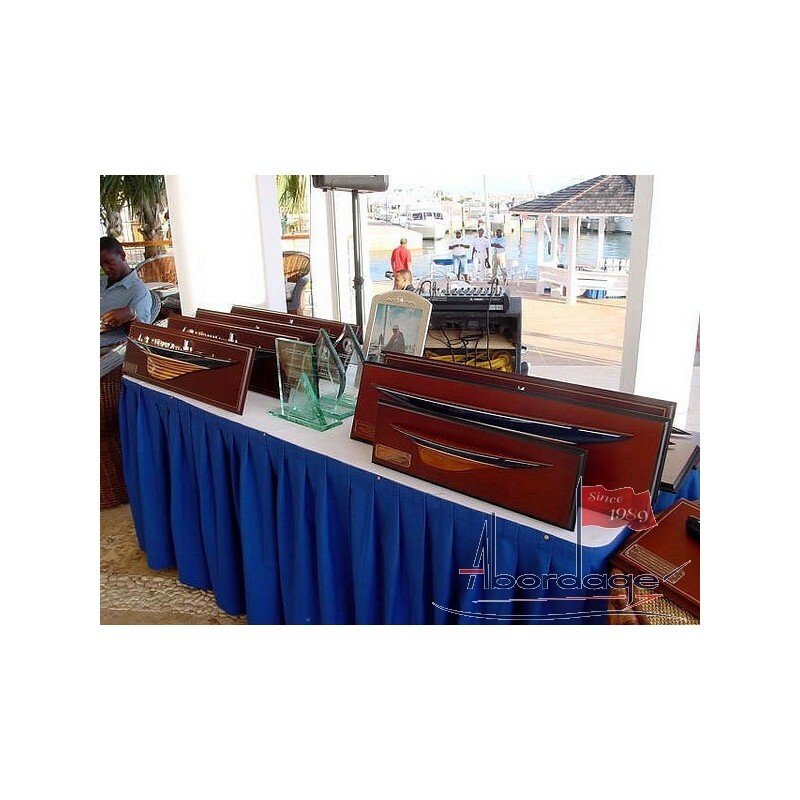 Our Trophies make your next event unique. 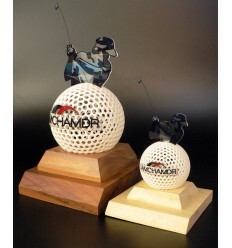 We do not mass produce our trophies, each of them is hand made and built specially according to your needs. 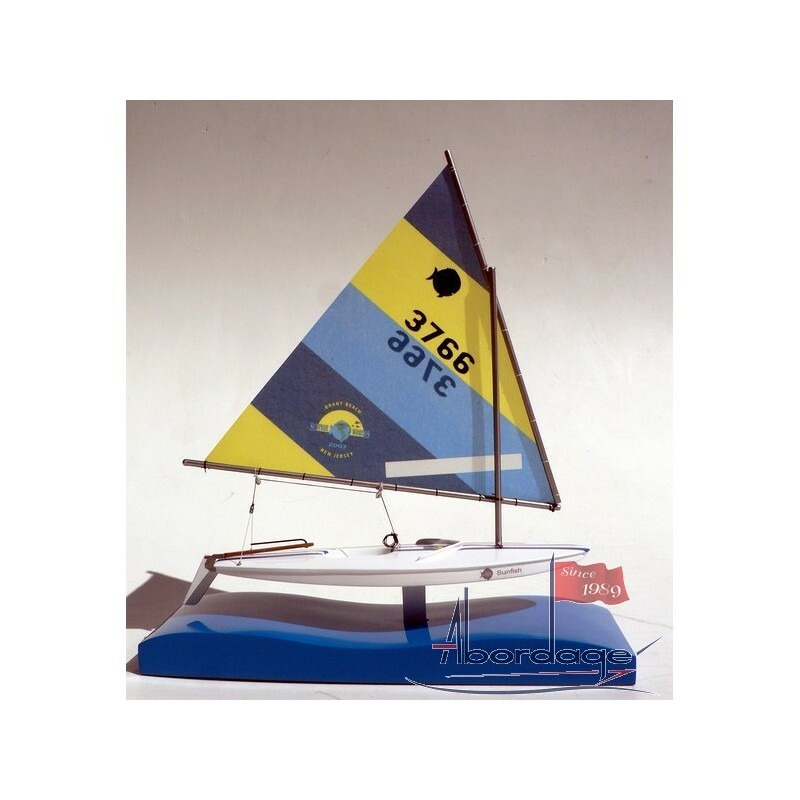 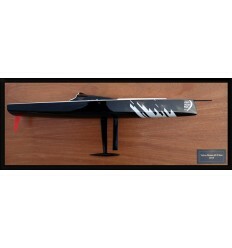 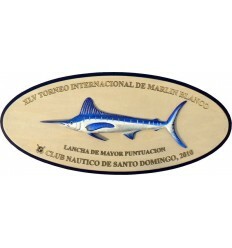 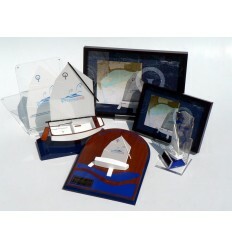 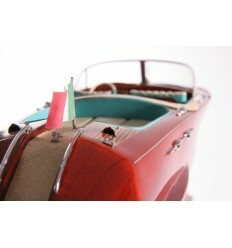 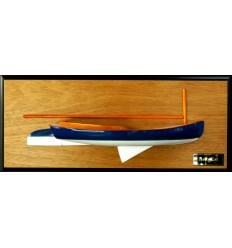 Trophies are individually handcrafted for YOUR sailing class ! 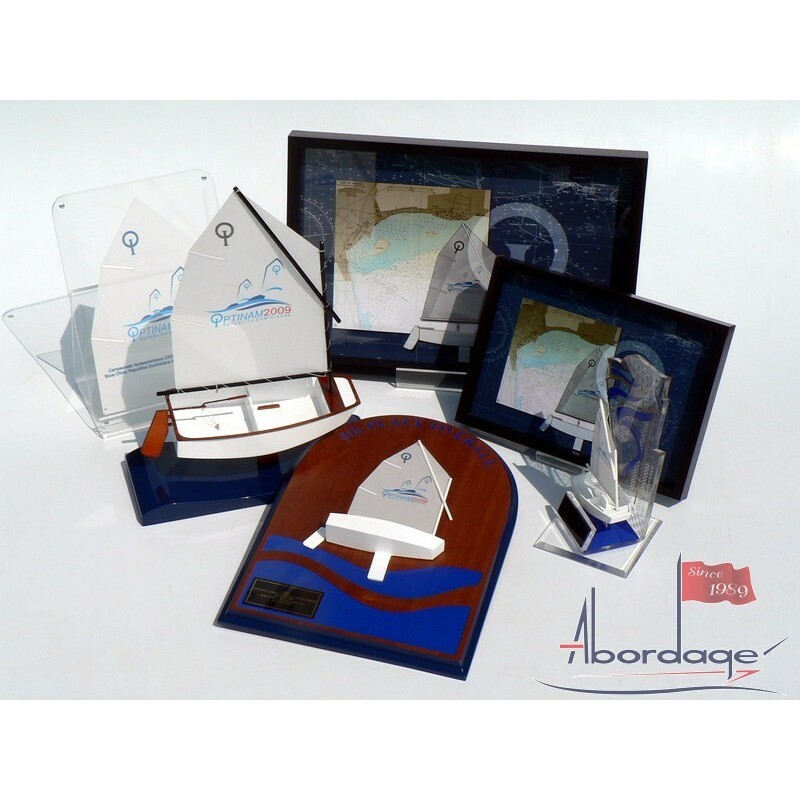 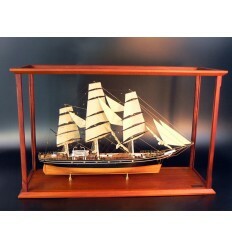 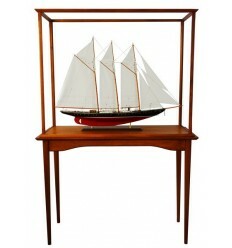 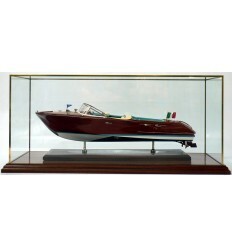 None of the sailors will forget your regatta.Because these trophies will take pride of place in their homes. 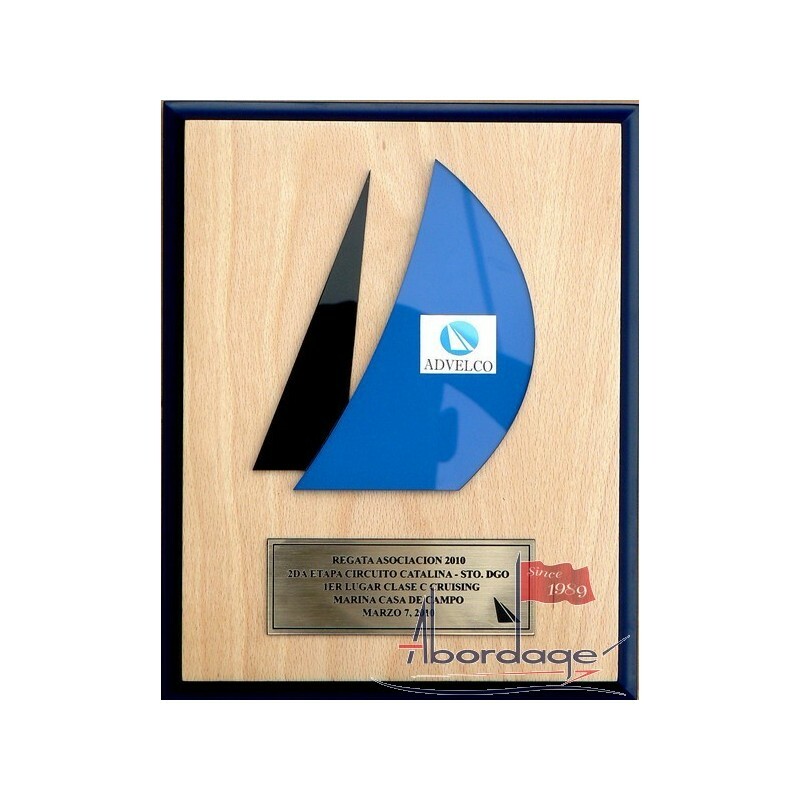 Each trophy will come with brass plate with your text, different size of plates are available. 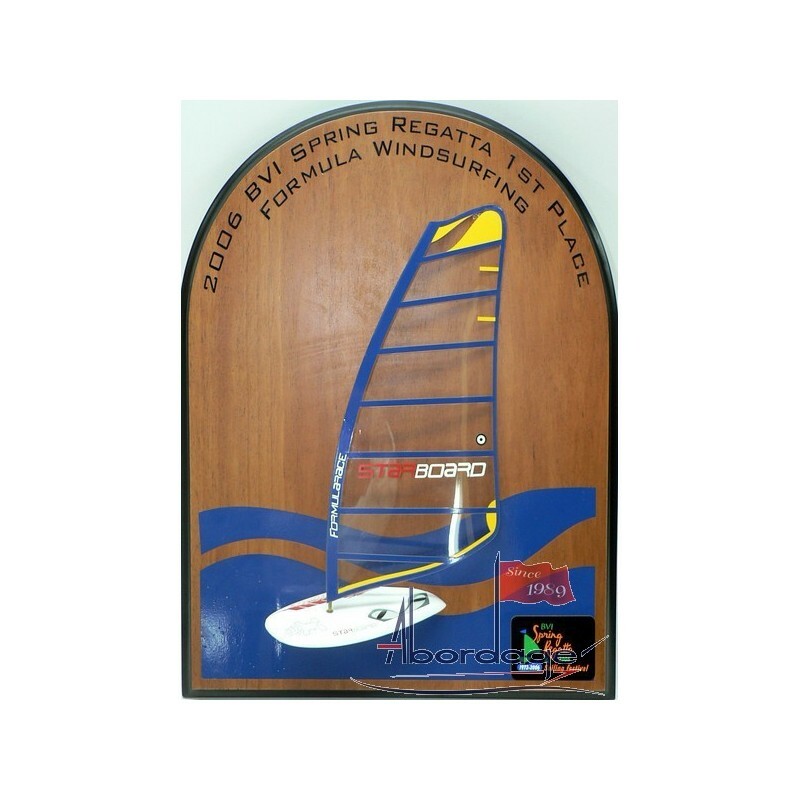 We also build perpetual trophy with black brass plates ready to engraved.